In this episode Mika Leah tells her inspiring story about facing and overcoming a devastating diagnosis of serious heart disease when she was in her early 30’s. That experience led her on a path of entrepreneurship and set her up to speak on national stages. Hear her incredible story and learn how you can protect your own heart health and find the courage to take charge of your one precious life and stop letting fear rule you. Entrepreneur Mika Leah is a mother, a young heart disease survivor and a powerful and inspiring public speaker. Her story has been featured in prominent news outlets such as CNN, KTLA, HuffPost, Shape and Women’s Fitness, and she is a national ambassador for Go Red and a board member for the American Heart Association. Mika has survived 5 heart stents and 3 invasive heart procedures, all before turning 36 years old. She is alive today because she listened to her intuition and to her body, and more importantly she advocated for herself. 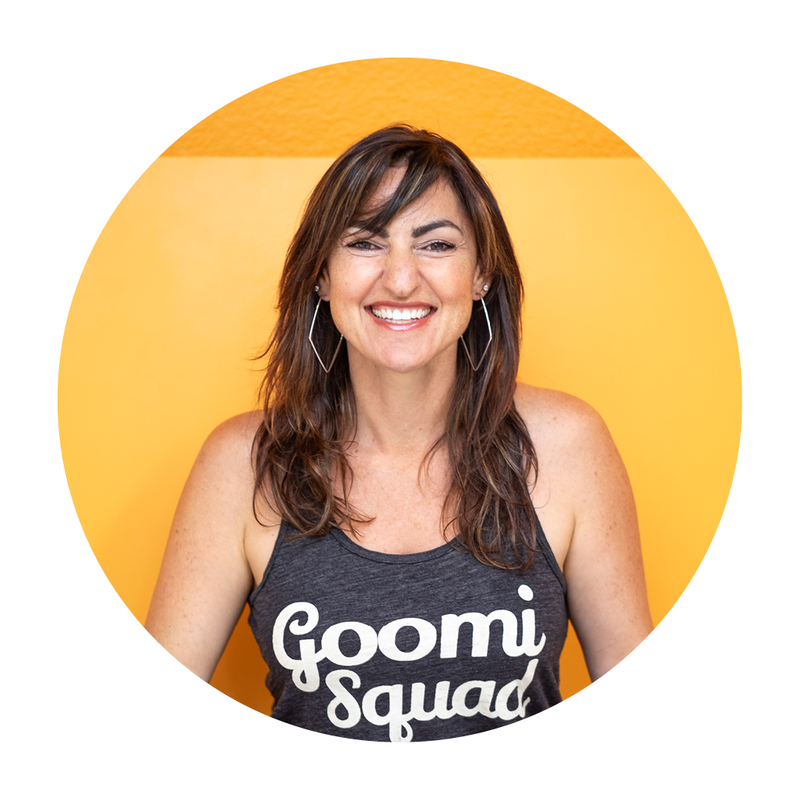 With a new lease on life and a calling to help others, Mika launched her corporate wellness company Goomi Group, to make a healthy lifestyle accessible to everyone. With 17 years as an executive in a high-stress corporate environment for companies such as Deutsch, Omnicom, Conde Nast, and The Washington Post, Mika offers her unique, positive perspective and empathy for those in the workplace while getting people excited to build a healthy lifestyle. Goomi serves up Wellness Made Simple, with movement and motivation for corporations to help their employees find balance, bringing experiential health fairs, yoga, meditation, fitness classes, nutrition, massage, cooking demonstrations and more, directly to offices across the country. The Goomi Squad has grown to over 300 fitness instructors nationwide serving clients such as Hulu, Experian, Aetna, United Way, Nashville City Center, Sony PlayStation and more. Mika’s heart condition has led her to do extensive research on the heart and to nurture ongoing relationships with cardiologists, nutritionists, and other fitness experts. Her knowledge is now shared regularly as a Go Red Ambassador and Passion Speaker for the American Heart Association, and also when leading panels and lecturing around the country as President and founder of Goomi. Mika earned her BA in Psychology from the University of Santa Barbara, Yoga and Spinning certifications from Y.A.S. and YogaWorks. Mika believes that she has the power to inspire people, by providing them with the opportunity to be healthy and happy. For Media Inquiries, please contact Julia Ramirez of Hello Marketing at 310-415-4586 or Julia@HelloMarketingInc.com.